Reach your destination with the help of our route planner. We use Google maps to give you a detailed route for your journey. Alternatively, you can download GPS co-ordinates (Points of Interest) to all Club sites and Certificated Locations, which we provide for use with selected satellite navigation devices including Garmin, TomTom and Navman. 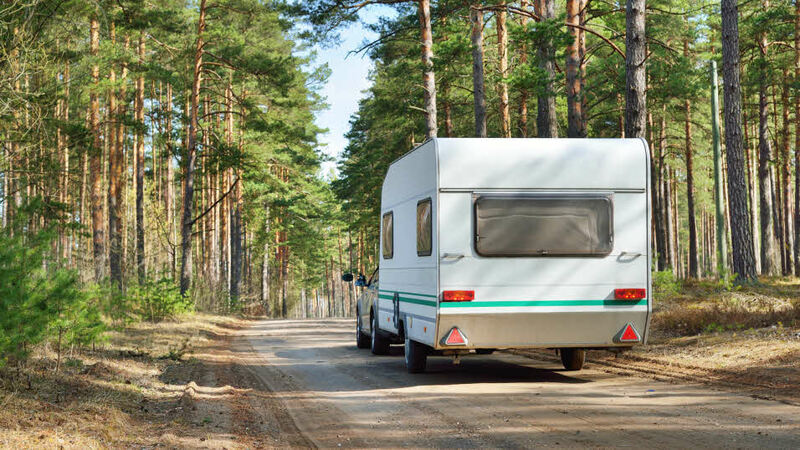 Please treat every route with caution as some may not be suitable for caravans. For tried-and-tested routes, please use the route planner tools with the Sites Directory and Handbook directions and those found on the individual site details pages. Or call Traveline on 0871 200 22 33 (calls will cost 10p per minute from BT landlines, calls from mobiles or other providers may vary).